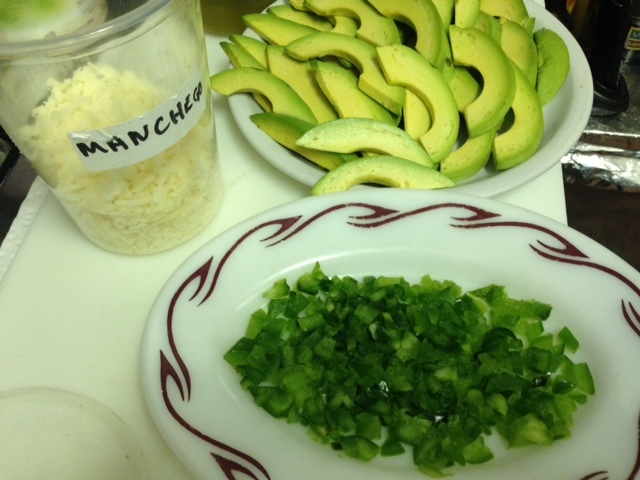 We’re slicin’ the avocados and choppin’ the cilantro, getting ready to serve a million breakfasts this weekend. 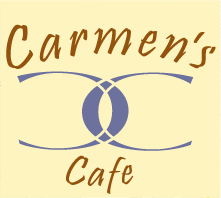 Just a regular weekend here at Carmen’s. Great food, comfortable conversation.